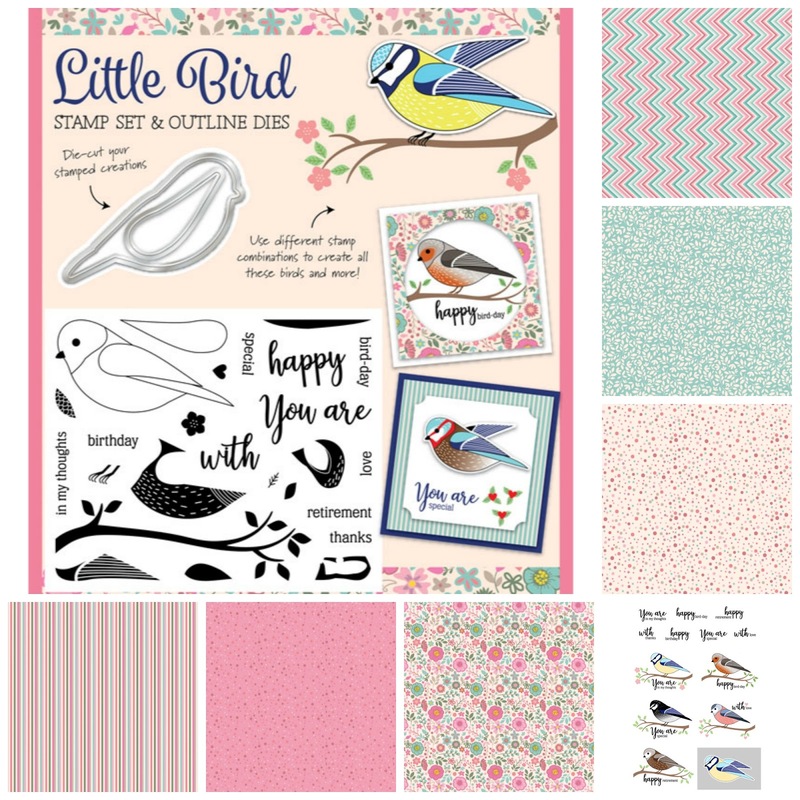 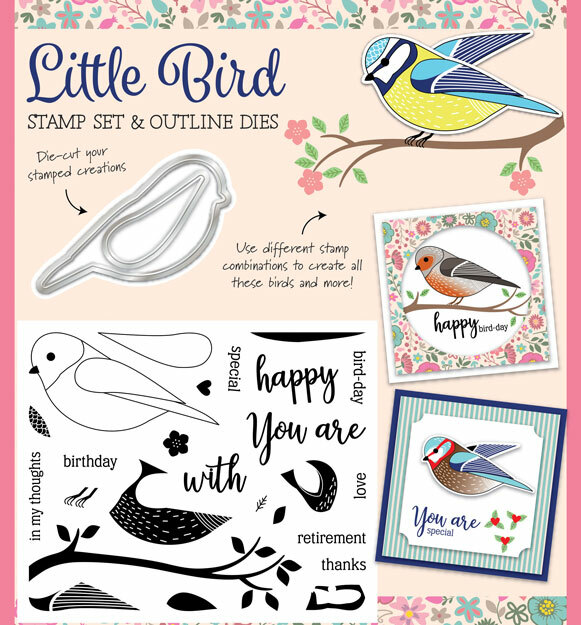 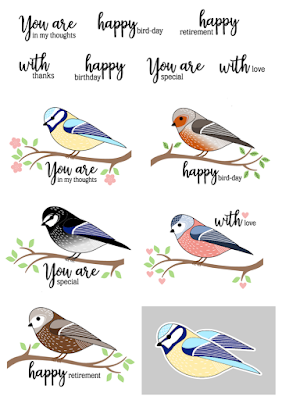 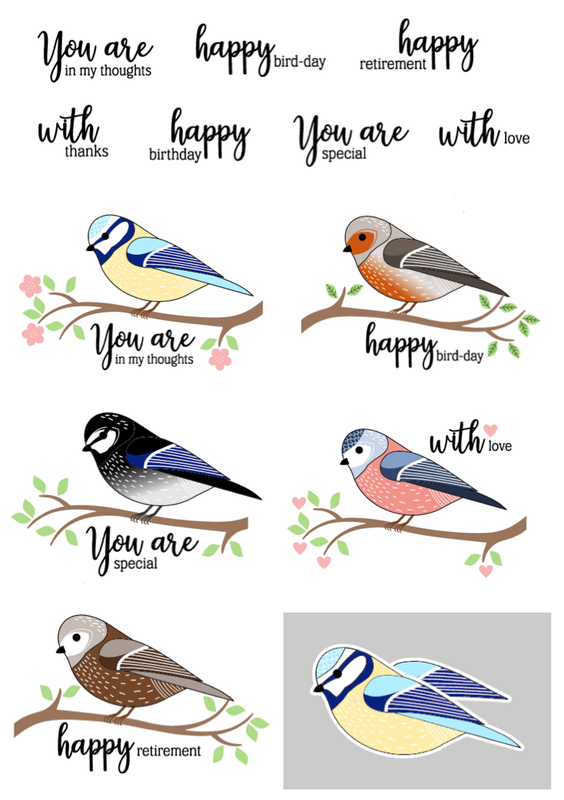 This magazine goes on sale Thursday, 13th July 2017 and has a lovely die and stamp set Cover gift called Little Bird. 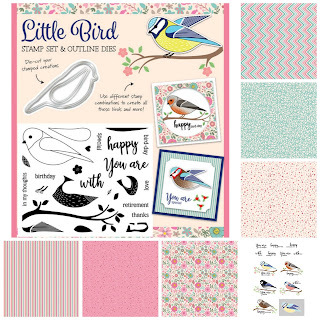 You can also get a florally patterned paper downloads from the Papercraft Magazines website and for inspiration from other readers go to their Facebook page. 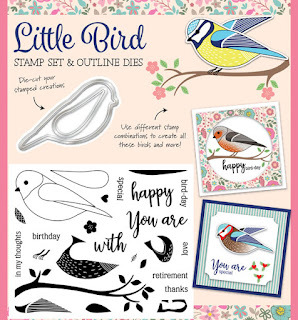 My Subscription issue still has not arrived so I picked up a copy from my local newsagent today and will be working on some cards this weekend to share with you shortly.